For those who have wondered what my “classroom” looks like, I am sharing the view you don’t see during our lessons. By the way, sorry about that. 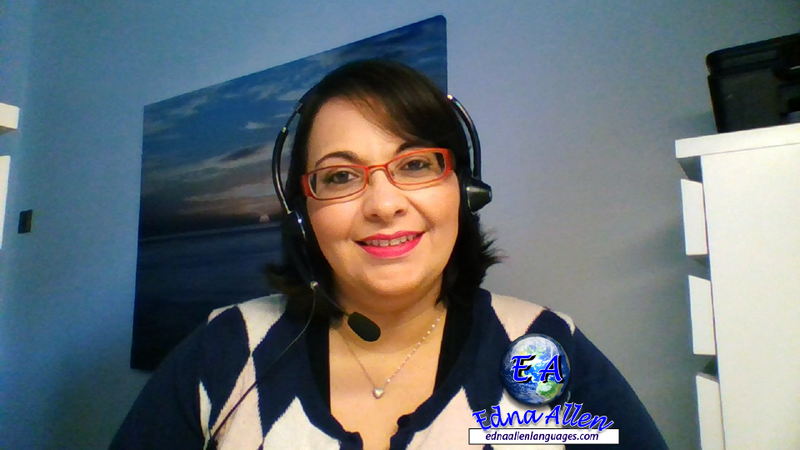 I love my workstation and meeting my virtual students, our sessions always have laughter and enjoyment. If you are wondering what the sessions are like, I would be more than happy to book a trial with you. You can send your enquiry and interest in booking a trial here.